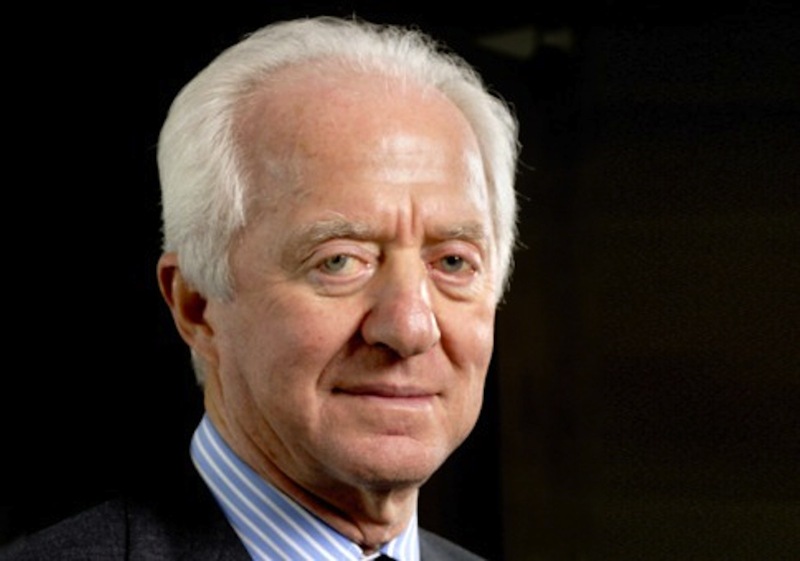 Leonardo Del Vecchio is the Founder & Chairman of Luxottica the eyeglass firm who owns Sunglass Hut, Ray Ban and the LensCrafters chains totaling 6000+ stores while employing over 73,400 employees. Born and raised in Milan, Italy Del Vecchio started Luxottica when he was 26 years old not knowing 50+ years later he would be the biggest eyewear manufacturer in the world. Some of the brands his company manufactures are extreme high end luxury lines such as Burberry, Armani, Prada, Versace, Tiffany and Chanel just to name a few. Most recently in 2007 Luxottica acquired Oakley glasses company for $2.1 billion. Del Vecchio’s net worth is labeled at $20.4 billion dollars. He is really an entrepreneur with a story to tell on how Luxottica became a global company.